CLICK HERE to fill out the New Client Paperwork. Behavior Services of the Mid-South, LLC accepts most major insurance plans but does not guarantee that all services will be covered by your plan. Always consult your provider's customer service department if you have any questions about your coverage. Southern Reins Center for Equine Therapy/ Trinity Farm LLC and Behavior Services of the Mid-South have partnered together to offer an Animal Assisted Intervention (AAI) and Equine Program. Behavior Services of the Mid-South is the area’s leading provider of site-based behavioral and mental health services; providing state of the art, trauma informed solutions to removing roadblocks to success. Services are provided to children, adolescents, adults and businesses and include individual sessions, small group sessions, team building programs and trauma programming. What is AAI and Equine Programming? Animal Assisted Interventions (AAI) and programming incorporates animal(s) into therapeutic sessions in an attempt to offer an in vivo opportunity to work with clients. The program will be under the supervision of trained mental health clinicians who have experience in cognitive behavioral therapy, psychotherapy and/ or other treatment modalities that are evidence-based. At Southern Reins and Trinity Farm LLC, the AAI of Equine Programming is utilized and incorporates horses experientially for mental and behavioral health therapy and personal development. AAI programming (equine specific), is a collaborative effort between a licensed therapist and a horse professional working with the clients and horses to address treatment goals. AAI and Equine Programming is experiential in nature. This means that participants learn about themselves and others by participating in activities with the horses, and then processing (or discussing) feelings, behaviors, and patterns. All AAI Equine Program participants will be under the direct care and supervision of Behavior Services of the Mid-South. Dr. Elswick obtained her Master of Social Work at University of Tennessee in 2006 and her Doctor of Education in Instructional and Curriculum leadership with a specialty in Applied Behavior Analysis at the University of Memphis in 2011. 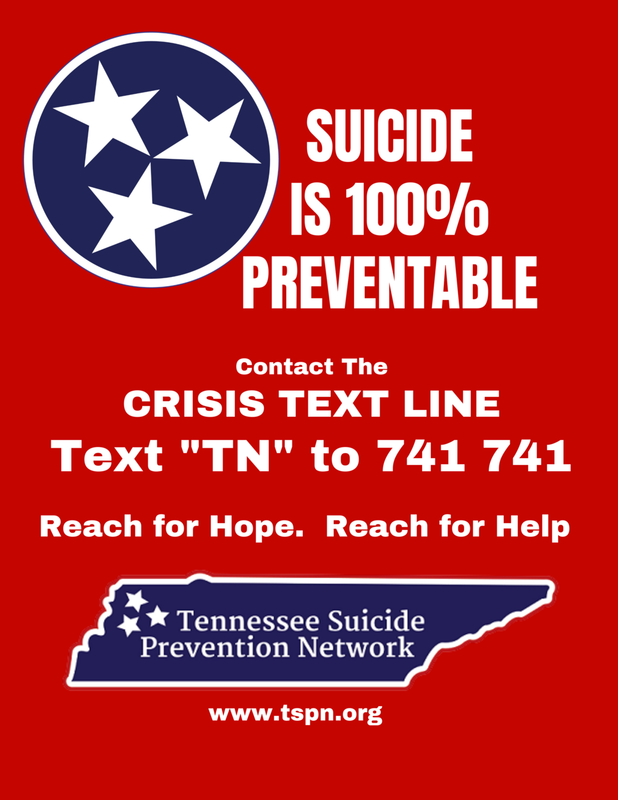 She is a Licensed Clinical Social Worker in TN, AR, and MS. She has over 15 years of clinical mental health experience serving clients aged birth through adult. Dr. Elswick’s team has a combined 30 years of mental health experience, and all of her clinicians are licensed and certified in their professional fields of practice. The BSMS clinician will provide support and direction to the Equine Specialists on the mental and behavioral health components of Animal Assisted Intervention (AAI) work. BSMS has two Certified Animal Assisted Intervention clinicians on staff, and many others that have provided services within the AAI framework. 1-Week Summer Camp (minimum 5 clients) Offered M-TH for a 3 hour time period to combine emotional literacy, social skills, problem solving and horseback riding. Cost per client is $370. Offered once a week for 10 weeks. Cost per client is $300. Offered once a week for 10 weeks. Cost per client is $600. Offered 1-hour once a week for a 4 week session. Cost per client is $580. Assessment fee of $25 for all new clients.